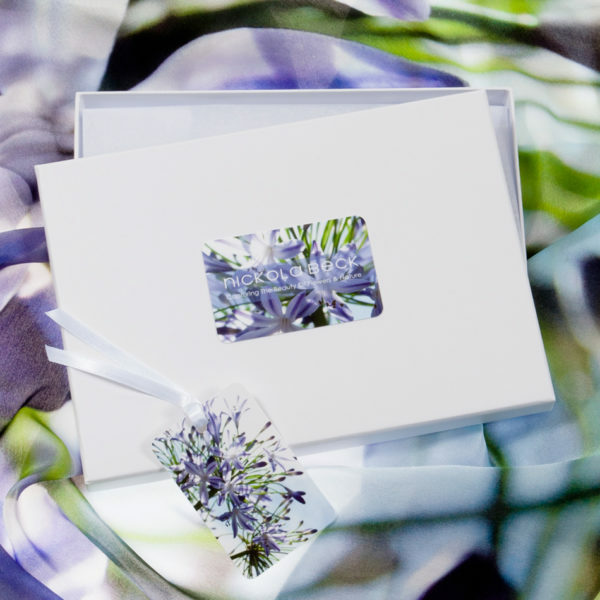 ‘Blue Agapanthus’ is a photographic image from my ‘Limited Edition Print Collection’. 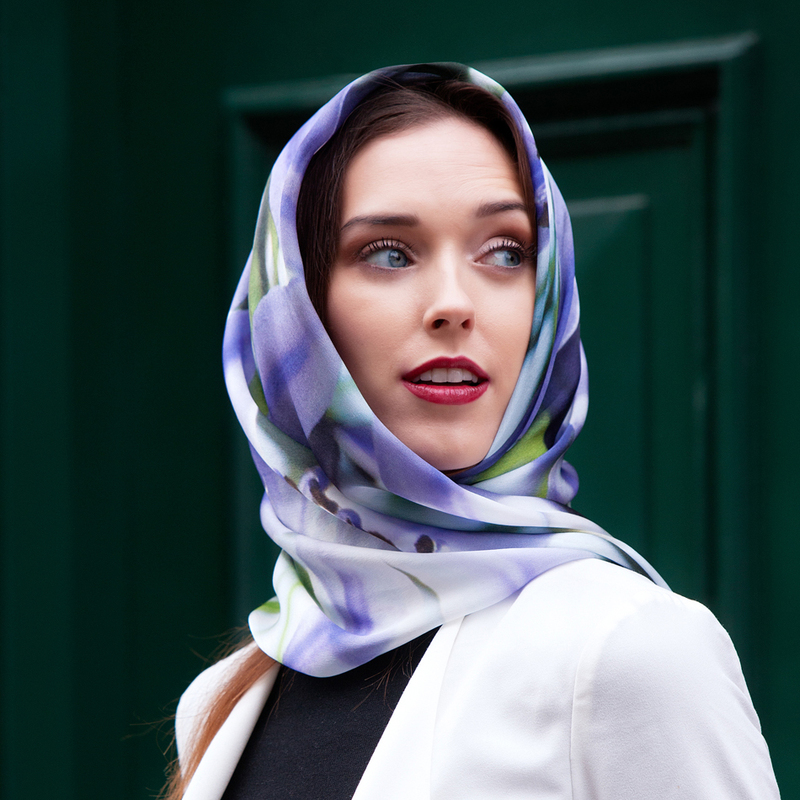 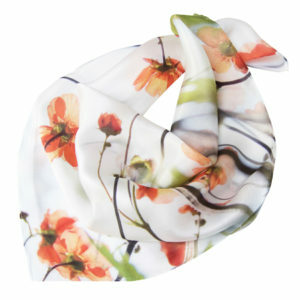 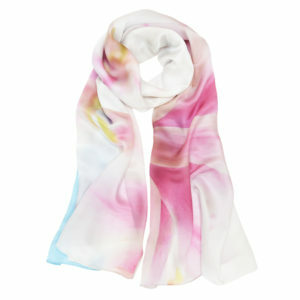 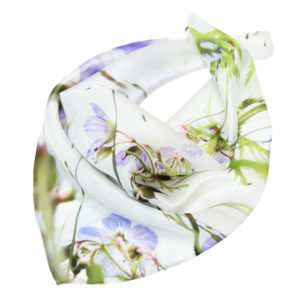 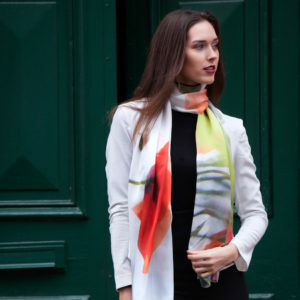 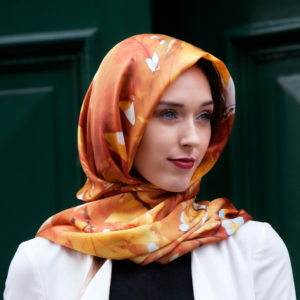 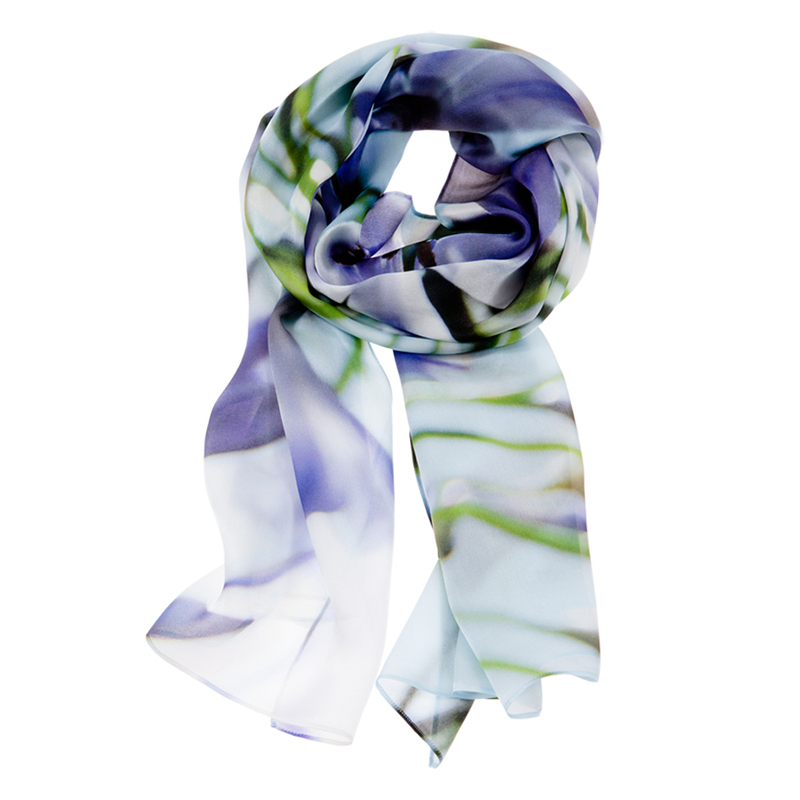 The image is expertly printed across the entire scarf, creating beautiful abstract shapes and colour however tied and very flattering on the face. 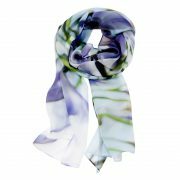 Wear in a pashmina style for formal occasions, tied in many different ways for daywear, or as a mini sarong over beach/spa wear. 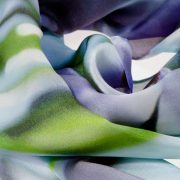 This beautiful silk fabric is soft to the skin, lightweight, fluid and warm yet cool, with intense jewel-like quality colours that ‘pop’ in the sun. 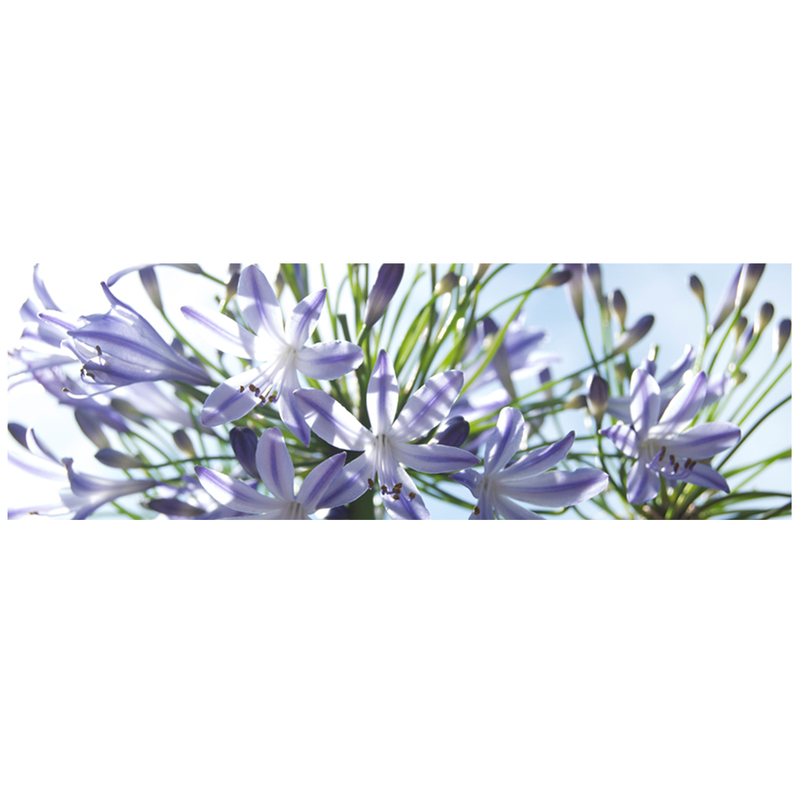 I photographed this beautiful Agapanthus (African Lily) in my garden. I love how the sun sparkles through the translucent, cool-blue petals, creating delicate shades of lilacs and mauve.